We are a well-reckoned Tamil Nadu based Service Provider of Air Cargo Services. We are engaged in providing Air Cargo Services worldwide .Our team members undertaking Air Cargo Services make sure that the goods are transported in the most careful way within the committed period of time. With the help of our excellent logistic services, we are providing Air Cargo Services that are reflection of reliability and punctuality. 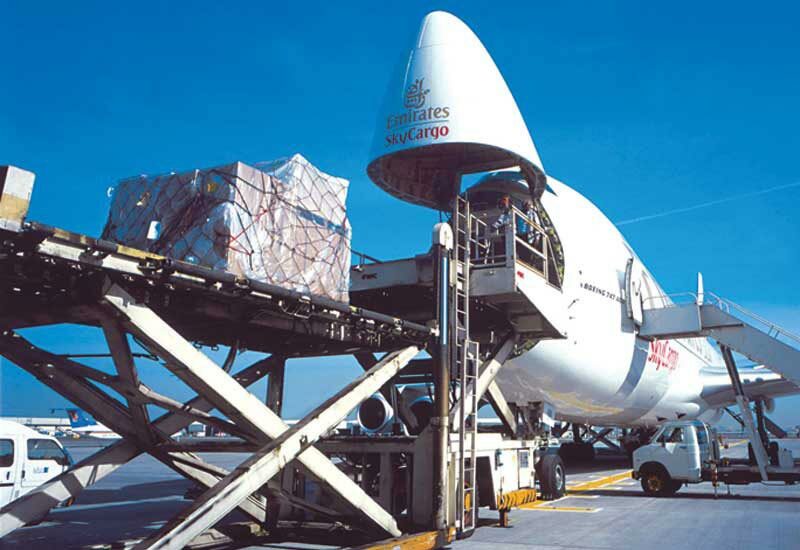 We charge very reasonably for Air Cargo Services, which we undertake.